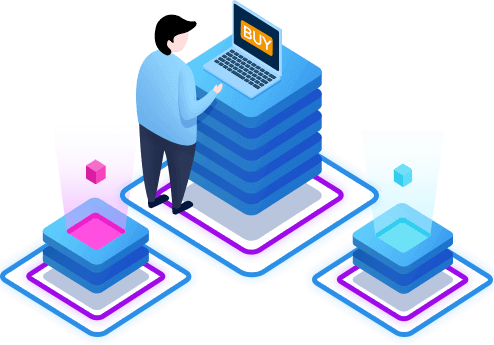 Isoo Backup provides a free 15-day trial version which is fully functional as the full version during trial period, so that you can evaluate its features to see if the program meets your needs. You can upgrade the trial version to fully-registered version at any time during or after the 15-day evaluation by purchasing a license code. You can get free technical support from IT experts of Isoo support team. If you have any questions about purchase, product, license code or technical support, please feel free to contact us. The guaranteed response time for your request is 2 business days and normally 24 hours.